Dear Kiss and Thrill Reader: I Double-Dog-Dare you! 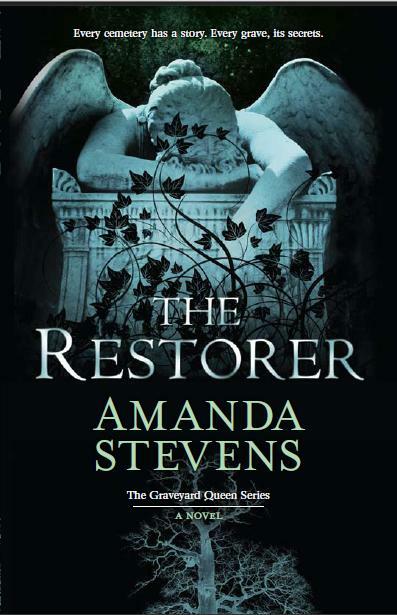 Pick up or download The Restorer, the first book in The Graveyard Queen Series by Amanda Stevens. Read the first chapter, especially that last sentence! Then put the novel down and walk away without ever reading the rest. Here’s a quick rundown: Amelia Gray lovingly restores old, overgrown graveyards by day. At twilight, when the veil between our world and the spirit world thins, you’ll find her desperately seeking refuge indoors or on hallowed ground…because even as a child Amelia has been able to see ghosts. Her father, who also has this ability, has repeatedly warned her: if she ever makes direct eye contact with one, the parasitic spirit will cling to her forever–leaching her energy and stealing her warmth in a desperate attempt to reconnect with the land of the living. And each novel sinks you even further into Amelia’s tangled world of small Southern town secrets, troubled spirits, eerie gravestone symbols, unexplainable mysteries and horrific murder. All this mayhem is uncovered during her deceptively simple graveyard renovation project! Oh, and one final challenge: don’t fall for the handsome, haunted, delectably mysterious hero, Detective John Devlin. 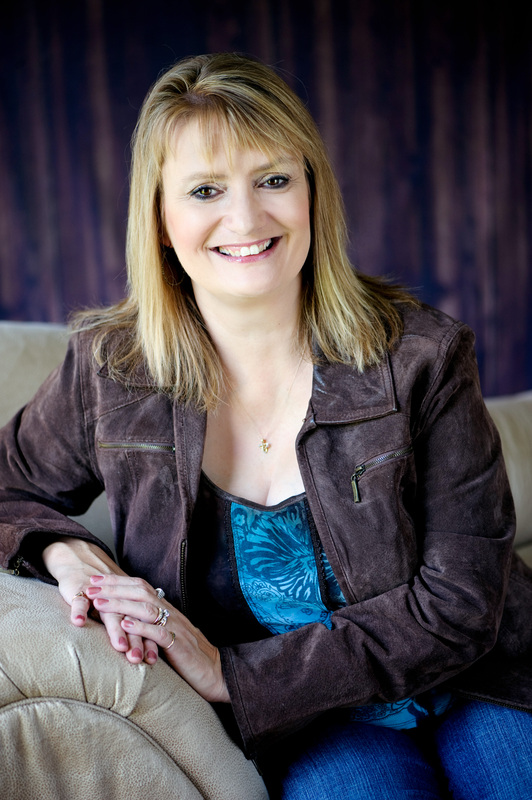 Meet my absolute FAVORITE romantic suspense/thriller author: Amanda Stevens! Sarah: Welcome to Kiss and Thrill, Amanda. I heard a rumor the Graveyard Queen series may be picked up for TV. What’s the status? Amanda: It has been optioned by ABC TV, but I don’t know anything beyond that. I’m keeping my fingers crossed. Sarah: In pulling up your website it’s evident that you’ve been in the industry a long time. (Dear Reader: Her backlist is so long she divides them into genres: Romantic Suspense, Paranormal, Thrillers and Short Stories!) When did you first begin writing novels and why? 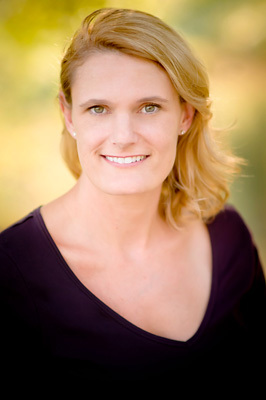 Amanda: My first novel was the result of a challenge by one of my college English professors. He offered an A to anyone who could get published during the semester. Since writing was always something I wanted to do, I decided to take him up on the challenge. I sold my first book to Silhouette Intimates Moments in 1985, and I’ve been writing professionally ever since. BLURB from The Kingdom: My name is Amelia Gray. They call me the Graveyard Queen. I’ve been commissioned to restore an old cemetery in Asher Falls, South Carolina, but I’m coming to think I have another purpose here. Why is there a cemetery at the bottom of Bell Lake? Why am I drawn time and again to a hidden grave I’ve discovered in the woods? Something is eating away at the soul of this town–this withering kingdom–and it will only be restored if I can uncover the truth. I did use the Fisher King story as inspiration—the maimed king, Pelles whose impotence affected the fertility of the land. Pell Asher is based on this legend. Sarah: Oh yeah, ‘disruption of the natural order of things’ is very much an underlying theme in all three novels! What creeps YOU out? Amanda: I’m pretty freaked out by ghosts even though I’ve never had a close encounter. One of my friends had some truly terrifying things happen to her when we were little—I’m talking Poltergeist level of creepy. In fact, there’s a scene in The Kingdom that was inspired by one of her experiences. I get goose bumps just thinking about it. Sarah: The picture you sent of rootworking (part of the plot in your third book: The Prophet,) is of a doll being stuck with pins. You called it hoodoo, but it sure looks a lot like voodoo! What’s the difference between hoodoo and voodoo? Amanda: The simple explanation is that voodoo (vodun) is a religion and hoodoo is folk magic. Voodoo has a hierarchy and belief system while hoodoo is an unorganized set of traditions passed down through generations. At its most basic, hoodoo is about having a need met through the use of spells and medicinal conjure. Using roots, stones and other natural objects, a root doctor can help one tap into supernatural forces to gain power, luck, money, love, revenge and/or health. The Voodoo Doll has its true roots in the Southern conjure arts rather than vodun. With quaintly named spells and elixirs like law-keep-away dust, pay-me sachet, and come-to-me oil, rootwork is mostly a benign practice that has been passed down through generations. But make no mistake. There is a dark side to conjure and much truth in the old saying that power corrupts. Dr. Darius Goodwine is an ethnobotanist whose knowledge of roots and herbs has sent him down a dangerous path. He’s one of only a handful of men who have been granted access to gray dust, a powerful extract that stops the heart and allows an initiate to enter the realm of the dead. But what happens when the user brings something back from the other side? Poor Amelia is about to find out. Sarah: If this becomes a TV series (or movie) who do you see playing the part of Amelia? Devlin? 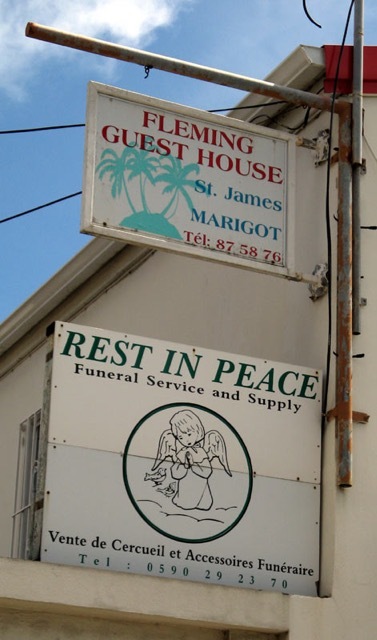 Sarah: What is the strangest gravestone symbol you’ve come across in person or through research? Sarah: What authors/genres jump to the front of your TBR pile? Amanda: I’m reading tons of Young Adult. On my desk at the moment are Daughter of Smoke & Bone, Beautiful Darkness, and The Replacement. Sarah: What advice do you have to your fans who now want to tour through cemeteries with “new eyes”? Amanda: Enjoy the beauty, appreciate the history and at the end of the day, take nothing and leave nothing behind. Sarah: Dear Reader, if you’ve read her Graveyard Queen series, you (like me) are biting back a shiver at her “advice.” If you haven’t read her series then believe me, she just gave you a friendly warning. Favorite movie ever is…? Amanda: I have a three-way tie: Dazed and Confused, Waiting for Guffman, and This is Spinal Tap. Sarah: Thanks for joining us today, Amanda. I also want to share your thrilling news with our readers: you recently signed another 3 book contract to continue the Graveyard Queen series! Click below to ask Amanda a question, leave a comment or (if you’ve read any of the 3 books) give us your reaction to the hauntingly beautiful series! One winner will be announced on Thursday, May 10th and Amanda will give away one of the books in her Graveyard Queen series–winner’s choice! The winner of a book by Sherry Foley is . . . The Kiss-and-Thrill ladies had a blast hosting author Sherry Foley this week. 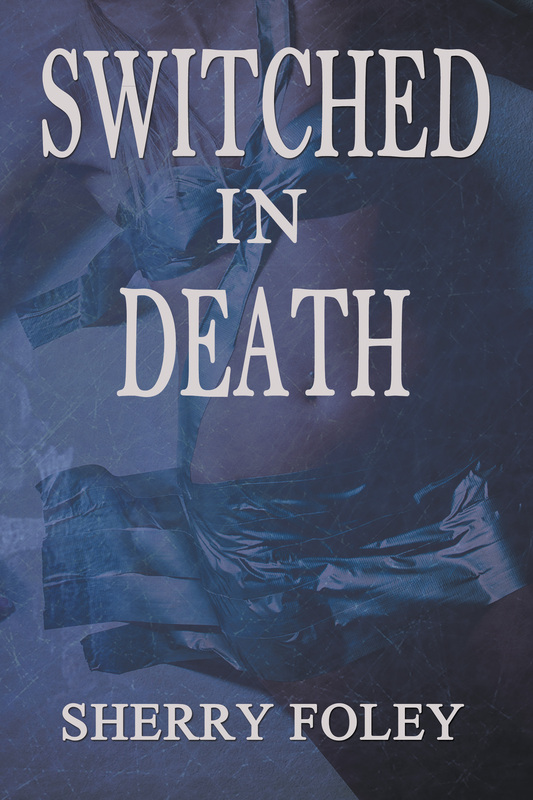 Her debut novel, SWITCHED IN DEATH sounds creepy good! Now . . . drum roll please . . . the commenter who has won a copy of SWITCHED IN DEATH is . . . Sarah Elle Emm (April 24, 2012 at 11:02am)! Congratulations! 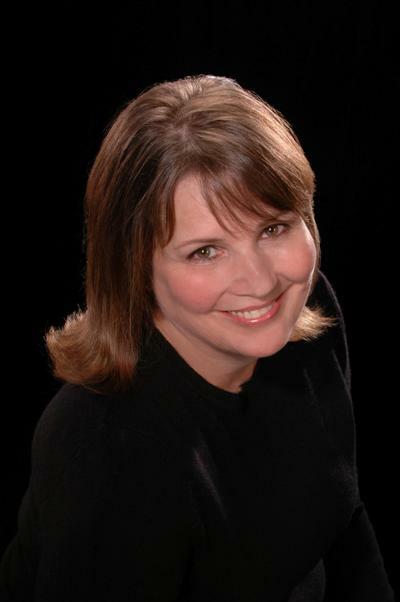 Tuesday, May 1st, Kiss and Thrill’s Lena Diaz welcomes author PATRICIA ROSEMOOR. Many of you know her as a Harlequin Intrigue author, but Patricia is going to reveal a brand-new exciting project she did all on her own. Join us Tuesday to learn about SKIN! You won’t be disappointed. It was always another day, another dead body—until that body was someone you knew. Detective Seth Banning paused at the bedroom doorway of the rundown duplex, his gaze fixed on the dead woman lying on the floor. He swallowed while his brain absorbed the shock. He squeezed his eyes shut and then opened them again. A few years ago my Northwest Houston Romance Chapter was hosting their annual Lone Star Conference, and like most chapters, this would be where we’d announce the winners of our Lone Star Writing Contest. I happened to be the Romantic Suspense coordinator that year, so only I knew a writer from Kansas City, named Sherry Foley, had won 1st Place. Amazingly enough, she and a friend decided to travel all the way to Houston to attend our one day conference, their first writing conference ever! I made sure they were invited to the Friday night pre-conference reception; a great casual way to meet the agents and editors we’d flown in for Saturday pitches. “We were supposed to fly from Kansas City to Houston on a straight flight. That flight was canceled and we had to get another flight out, which connected. But then we had a five hour wait in Kansas City so we landed too late to catch the connecting flight. We finally arrived in Houston…Hobby Airport, the WRONG airport. We rented a car and drove an hour north to the other airport to collect our bags (they had been tagged for this airport.) Of course our suitcases were nowhere in sight! Because of the late hour Baggage Claims was closed. So we drove straight to the hotel (still in our dress clothes for the Friday cocktail reception) to find we were locked out of the lobby. Now it was after midnight. FYI, we were supposed to land in Houston at 2:30pm! But they couldn’t have been more gracious, and eventually joked about the day-and-a-half it took to get to Houston for a one day conference. By this time I literally had to avoid her because I wanted to blurt out, “But you’ve won our contest!” just to turn the day around for her. I kid you not- her eyes were as round as saucers and she looked at me like this had to be an evil trick to add to the horror she’d lived through that weekend. (Turns out this was the very first contest she’d ever entered!) But then she smiled, and I honestly have never seen a smile quite like that. After moving mountains to get to Houston she stood to a thundering, whistling crowd and received her due as a Writer Extraordinaire. I present to you: my friend and debut author, Sherry Foley. Sherry, who are your favorite authors? Shannon K. Butcher, Linda Howard, Tami Hoag, Carla Neggers…the list is endless. When did you start writing romantic suspense? On my birthday, eight years ago and my book came out on my birthday this year. How cool is that?! How did you know this is what you wanted to do for a career? Always an avid reader, I thought it would be wonderful to grow up, be a writer, and give back to others. I placed first in a writing contest in high school and it made such an impact on me. I won my scholarship to college in acting and I landed some great parts, but I didn’t party and I was told if I was ever going to make it I was going to need to change that. It was a confusing time. I didn’t want to be an English major and teach or go into Journalism. I just wanted to write, but didn’t know what genre. I decided to drop out of drama and of course, I lost my scholarship. Along the way, I married the man I fell in love with in 7th grade and from there we were busy with life and having a family. Still, the dream was never very far away. Detective Seth Banning searches for one of the most heinous serial killers of all time. Seth is desperate to find the sadistic murderer who takes his female victims two at a time, and switches their heads. Elaina von Hagan is on the run from the drug trafficking father she has exposed. As she and Seth begin a relationship, she becomes a target for the serial killer’s deranged ritual. The stakes have never been higher for Seth as Elaina is taken, and the stage is set for a gruesome showdown between good and evil. What do you bring to this (fabulously chilling) serial killer story that makes it different than others out there? The early 60’s was a time when everyone had two parents and divorce was still a whispered word. I was an oddity being raised by my grandmother, a woman who delighted in dressing me from eras past. She had other…serious issues, but she made sure my bruises were always in unseen places. Poked fun of by my peers, miserable at “home”, I escaped between the pages of books and pretended I was someone else. My fictional life was full of fun and laughter. Safe. The serial killer in SWITCHED IN DEATH was bullied by peers too, but never found an outlet. Bottled rage can do some heinous things when unleashed…. Wow! That was nakedly honest, and my heart goes out to you, Sherry. I know you’ve worked hard on getting your work noticed in this crazy industry. This story is a multiple contest finalist and winner and you have pitched and queried it for years. So tell us how you got “discovered”. A year ago, I decided I was ready to try and seek publication, well, that and my mentor threatened me. (laughs) I sent out query letters, received a few rejections, and then saw an article from Winter Goose Publication that drew me. I sent them my query letter, synopsis and first three chapters. Something told me they were going to ask for a full. They did. I had this feeling that they would want me to sign. They did and I didn’t hesitate, which was odd, because they were a new start-up publishing company and I am so not a risk taker. I still had a total peace about it. I signed. Within the next few weeks I had two agents want to rep me and I had to inform them I’d already signed. I was amazed at how I wasn’t upset but felt I’d done the right thing. I’ve not regretted my decision for a moment. A CAPTIVE HEART will be released in November. It’s the first of three in the Heart Series. And I’m currently working on a detective series. Name a book you’ve read that changed your life. HEARTBREAKER by Linda Howard. I wanted to write characters like that and have readers emotionally connect with them. I write full-time now. I start out traveling across the social media sites and spend a little time in each area. I try to write 4,000 words a day or more. I’m a total pantster. I think up the start to a story and then create characters I think can handle the storyline. I follow them around and take notes. They always surprise me what they come up with. The Switched in Death plot is pretty creepy–(yeah, I know, I’ve mentioned that before!) What scares YOU? The thought of being buried alive terrifies me. My grandmother told me a story of when her mother was young and working the cemetery bell ringing shift. They would always tie a string on the finger of the “dead” to have in case the person woke up. One did on her shift. They got the man out alive. That story haunts me to this day. Let’s end on a light note! What food can’t you say no to? A good pot of chili. Leave a question or comment for Sherry Foley and be eligible to receive a copy of her e-book, Switched in Death! One winner will be announced Thursday, April 28th. 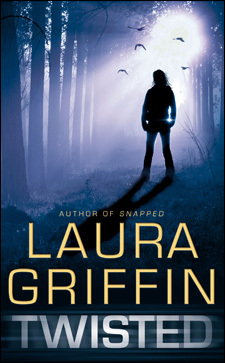 Congratulations to Jane (no last name/initial given) for winning the advanced reading copy of TWISTED by Laura Griffin! Please contact us with your preferred physical mailing address within the next ten days to claim your prize (must be in the U.S). Thanks to everyone who stopped by. 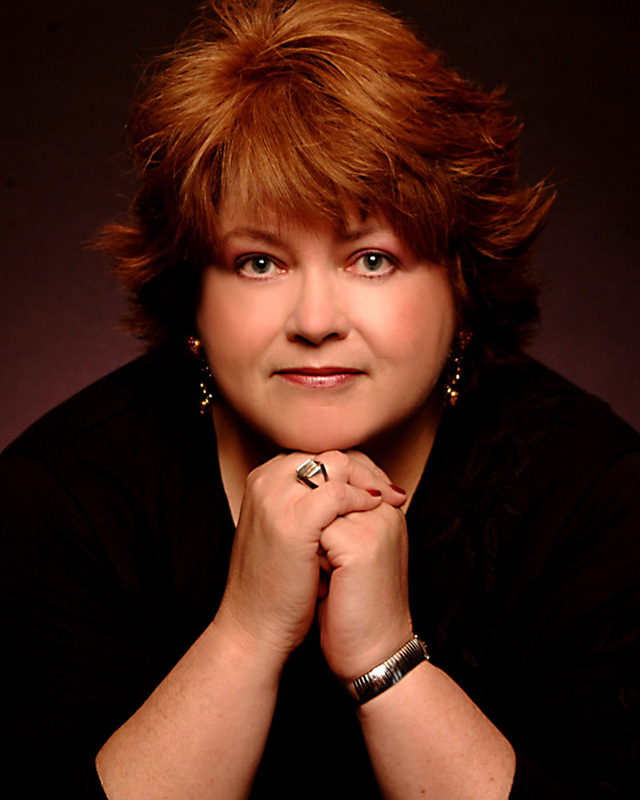 Don’t forget to check in next week to learn more about romantic thriller author Leslie Tentler. Have a great weekend! The first time I met New York Times Bestselling Author Laura Griffin, I made a complete fool of myself. We were sitting on a bus during a very informative tour of MacDill AFB in Florida, and I told her how much I enjoyed her book about the prison break. Laura took it like a champ. After cringing and apologizing, I was able to wax rhapsodic about her book Thread of Fear, which I had recently read. And she kept talking to me. Once I got to know Laura, I realized she was a smart, fun, interesting woman with a background in journalism that had her asking great questions of the airmen we visited with that day. And from reading many more of her books since my awkward mistake, I can tell you first hand that she’s a fabulous writer. Laura’s brand of romantic suspense is dark and edgy with plenty of sexual tension and sensuality. Her heroines are just the right combination of vulnerable and independent, with interesting occupations. And her heroes are, well, yummy. Many of them are stoic, law enforcement-types. Protective, stubborn, intense, and loyal. She must have forgiven me my early gaffe, because she agreed to run along the Hudson River with me during the RWA National Conference in NYC last summer. And more recently, she agreed to join us here on Kiss & Thrill to answer a few questions. Be sure to chime in with your own for a chance to win an advanced reading copy (ARC) of her upcoming release Twisted. GH: Your upcoming novella Unstoppable (Mar 27th) is part of the Tracers series, which revolves around the fictional Delphi Center. Can you explain more about the Delphi Center’s purpose? LG: The Delphi Center is a cutting-edge crime lab where an elite group of forensic scientists known as Tracers work to solve the toughest crimes. Investigators look to Delphi for help with their most challenging cases. UNSTOPPABLE features two of my favorite characters from the series–Kelsey, a forensic anthropologist, and Gage, a Navy SEAL. These two have been so much fun to write about, and they’re getting their own book in the fall–entitled SCORCHED. GH: Ooh, I loved Kelsey and Gage. I can’t wait for more. Is Delphi inspired by a real place, or is it wishful thinking? LG: It’s a combination of both. I got the idea when I read about a new body farm (or decomposition research facility) being built in central Texas, where I live. I decided to create a fictional body farm for my books, and I added the crime lab, where the very latest forensic technology is used to help police solve cases. The Tracers who work at this place each have their own personal reasons for being dedicated to their cause. GH: “Nightfall” appears in the recently released (Feb 20th) Guns & Roses anthology. Can you tell us how the anthology came about? 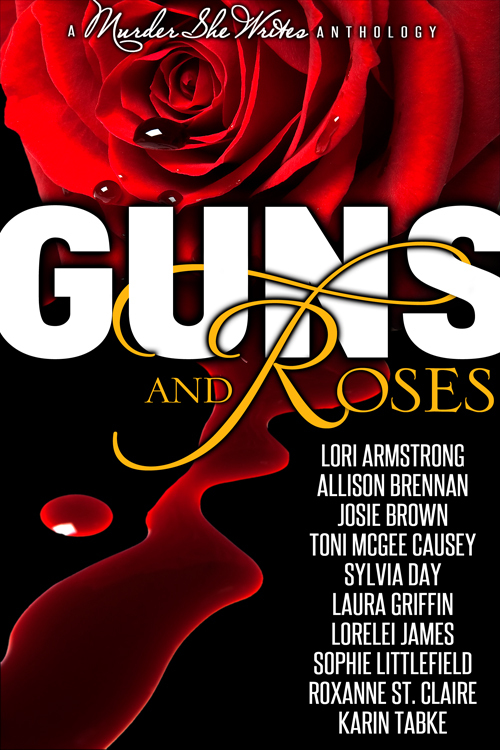 LG: GUNS AND ROSES is a labor of love on the part of the authors over at MurderSheWrites.com. We’ve been doing the blog together for years, and we wanted to put together a book that combined all of our different voices so readers could find us all in one place. It’s been such a fun project! GH: For more on the anthology, readers can check out last week’s post with the whole Murder She Writes crew. Is “Nightfall” related to the Tracers series, or is it a stand-alone work? LG: “Nightfall” is a stand-alone, but I might have to pay Holly and Colin (the characters) a visit down the road at some point. Whenever I write a short story, I end up wanting to give the characters a whole book. GH: Are there any particular authors you read that influenced your work or your decision to write romantic suspense? LG: I remember when I first read Linda Howard being so excited to discover books that had all my favorite elements rolled into one–suspense, romance, lots of emotion. GH: I love Linda Howard for the same reasons. She always delivers. Who are some of your favorites right now? LG: I’ve been reading Lisa Gardner, Lee Child, Tami Hoag. GH: You were a journalist before you turned to romantic suspense. Do you think your background as a journalist helped or hurt your fiction writing? How? LG: The journalism background made me overcome shyness about interviewing people. Now meeting people and doing research is one of my favorite aspects of writing a book. So many wonderful ideas come from meeting people face to face. LG: I’m having so much fun writing the Tracers series, and I’ve been thrilled with people’s response. 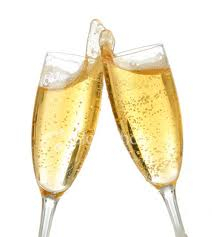 I just signed a contract for three more books, which I’m excited about because I’ve got more characters to talk about. After TWISTED this spring, the next book is SCORCHED in the fall. GH: Ooh, yay, more Tracers! 🙂 Anything else you want to share? LG: I want to thank all the readers who have reached out to tell me what they think of the stories. Writing can be a solitary occupation and it’s such fun when readers get in touch to say that a book resonated with them for some reason. To me, that’s what books are all about. 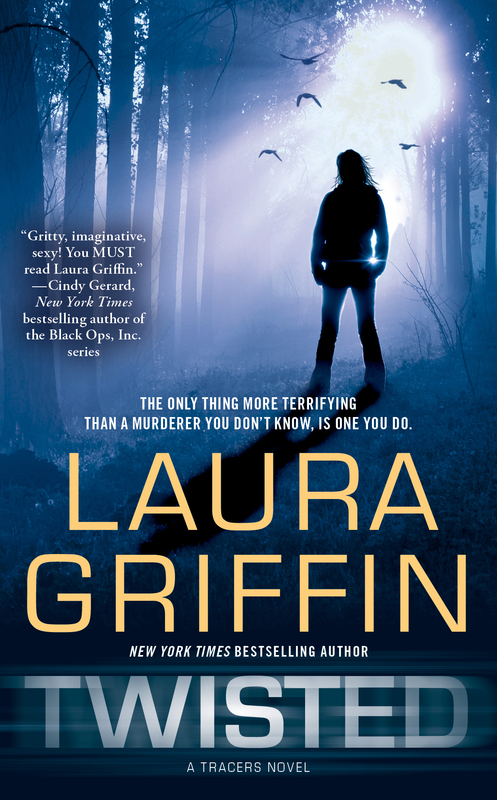 You can visit Laura: www.Facebook.com/LauraGriffinAuthor, at www.lauragriffin.com or on Twitter at @Laura_Griff. Check back on Thursday for the winner of the Twisted ARC!